If you’re trying to build a big following for your WordPress blog, there are a number of different methods you might use to promote yourself. One is SEO or ‘search engine optimization’, another is to use advertising like PPC and another still is to write ‘guest posts’ and share them on other blogs. But perhaps the best tool that will work for most ‘casual’ bloggers is social media. This is a tool that you can use to build your following, to spread your brand visibility and to promote the lifestyle, niche and style that you want your brand to represent. But having a great social media account is not enough. If you’re going to be a success, you also need to know how to integrate that account into your blogging efforts. Let’s find out how you can go about doing all that. The idea behind a social media account is to give your visitors a way to follow you so that you can keep them up to date with what you’re doing. From a business perspective, this allows you to convert a ‘cold lead’ (someone who has no interaction with you and has shown no sign of wanting to buy from you, but who fits in your target demographic) into a ‘warm lead’ (someone who has shown an interest in you and that you can now try and sell to). The mistake that bloggers and businesses make though is to make their social media entirely promotional. This is entirely not the point of social media and you’re actually only going to make a limited number of sales through those channels directly. That’s because people will only follow you on social media if you can give them a good reason to follow you. You need to provide value then through your social media, just as you would provide value through your blog. You can do that by inspiring, informing or entertaining but either way, your visitors need to get something by following you. The hope is that you’ll then see exponential growth from your social media. As your followers grow, they’ll share more of your content with other people and that will lead to even more growth. Sometimes you’ll post links to articles on your site and this will then bring them back to where you can show them products. But if all you do is ‘sell, sell, sell’, then people will very quickly unfollow you and leave you behind. Being everywhere – have a strong brand and make sure it’s on every social media channel you can think of, from Google Plus, to Facebook, to Twitter to Instagram. This makes you look professional and creates the maximum number of ‘in-roads’ to your business. Knowing your value proposition – take a look at the best Instagram accounts and you’ll find they all sell a ‘lifestyle’. That’s your aim – know what the emotional value of your blog is and what kind of ‘dream’ you’re trying to promote and then people will follow you because they want to make that ideal part of their identity. Being consistent – update consistently and let people know what you’re up to. Stay on topic though, unless you have a very personal brand. Interacting – don’t just post! Get out there and find more people to connect with, comment on their posts too! The first and best thing you can do to grow your social media channels is to link to them from your website. The simplest way to accomplish this is simply by putting ‘social media buttons’ on your page. These will show your fans that you’re on social media and give them the opportunity to click and visit. Alternatively, you can also place your social media buttons in your sidebar, or you can have them ‘hover’ and follow the user as they scroll down the page. This latter option is particularly effective because it means the buttons are always there, ready for them to find out more about you at the very moment you manage to impress them with your content. To find the buttons you want, just take a look around the plugins section and they’ll probably be in the form of a widget. If you’re not sure how to find and use plugins, then check out the post we made on plugins earlier. Better yet though, is to actually show your social media! You can do this by using a widget that includes a ‘feed’ from your YouTube, your Instagram or your Twitter. This then lets people see why they should be following you on social media and demonstrates the kind of entertainment or information that you’re going to be showing. Again, this is just a matter of finding the right plugins. Make sure that your plugin also includes the option for people to follow by just clicking down the bottom. Finally, don’t be afraid to draw attention to your social media accounts in your posts. In other words? Just ask people to follow you! If you’ve spent a long time on a blog post and you feel like it is offering real value for your users, then just write at the bottom of that post ‘If you enjoyed this post, please consider following me on Facebook!’. You don’t get if you don’t ask and sometimes this is the easiest way to draw attention to what you’re doing. The great thing about using any of these strategies, is that it ensures people will follow you if they enjoy your website. This will create a lot more followers on your social media, which makes those people more likely to retweet or share your comments later on. That then brings in more social media followers, who will come back to your site! In other words, your social media will boost your website traffic and vice versa! 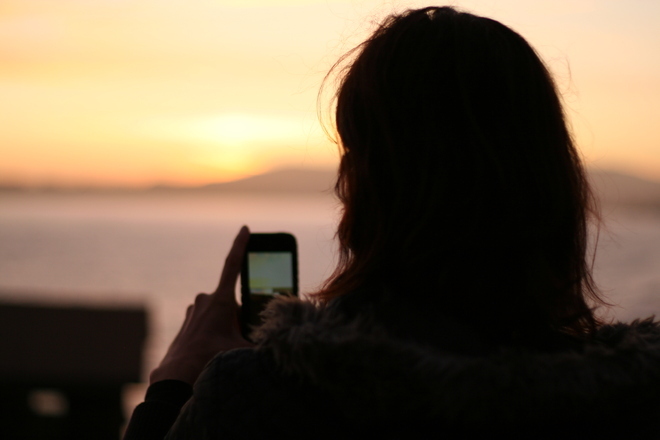 The next thing you need to do is to make sure people are sharing your content on social media. That means sharing specific posts with their friends and family, which will in turn mean more people come in to your site. One way you do this is by building up your social media following, which will automatically mean you have a bigger audience you can reach. The other big way to do this though is through social sharing buttons. These are buttons you place on your site to automatically allow your users to share your content. These buttons will go at the tops or bottoms of your posts and by clicking them, your visitors can automatically share to those locations. Again, this is a very easy feature to implement and simply means that you’re adding a new plugin again. One of the best ones for this is ‘Shareaholic’ but there are plenty of options out there to choose from. Note that the next step in this strategy is then to make sure you are making content that people will want to share. Certain things are particularly shareable and particularly likely to go viral. Quizzes for example are a great tool you can use to get more shares because people are inherently narcissistic and love sharing things about themselves! 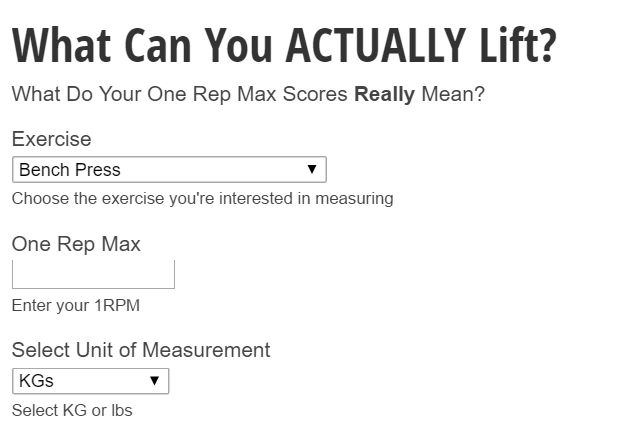 You can add quizzes using a number of plugins and then let people share their results with their friends. Another way you can integrate social media into your site is by actually adding ‘web 2.0’ features right into your own pages. The most obvious way to do this is by adding a comments section, which will allow people to create their own profiles and then to post comments on your blog and respond to points you make in your articles. This is a highly rewarding way to get people involved and it’s a great feeling getting feedback for your hard work (mostly!). But the best part is that most of the best comments settings now have more advanced options that will allow you to build even more of a community outside of your site. One of the most popular comments plugins for example is ‘Disqus’ which has a lot of advanced features and is very useful for preventing spam. The great thing about Disqus is that people can sign in using their WordPress accounts or any of their social media profiles. That means that anyone who wants to comment on your site can do so without having to go through the (sometimes off-putting) process of signing up. 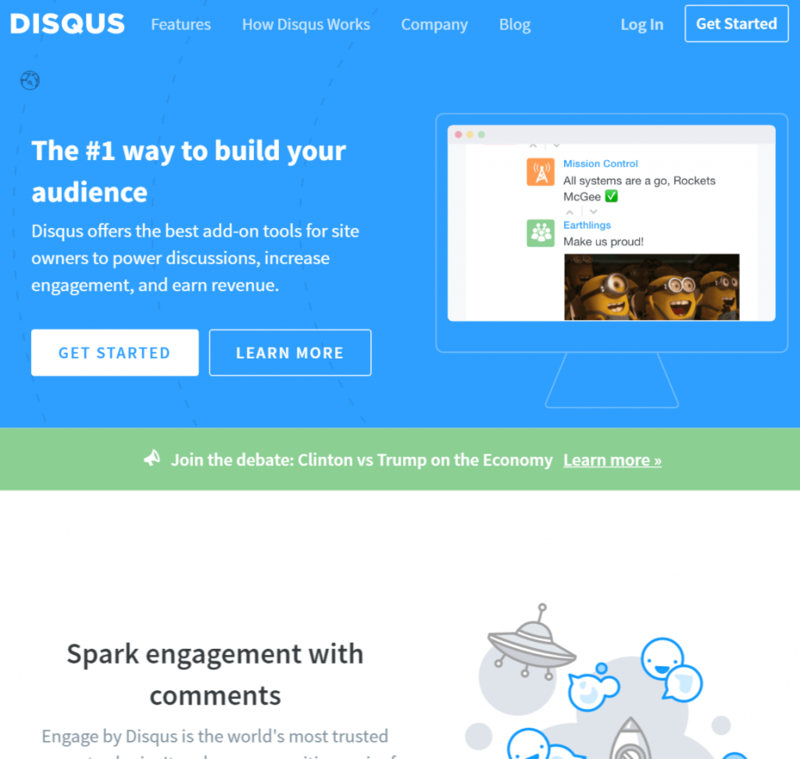 Better yet, Disqus has its whole own website that acts similarly to a social network. Here people can search for discussions on topics they’re interested in, even without having to go to your website. So if you have a website on bodybuilding, people might look for hot discussions on bodybuilding through their Disqus account and then locate your website as a result. This is a great way to bring in more visitors and can help to create a thriving community around your brand. Alternatively, you might also opt to use Facebook comments. 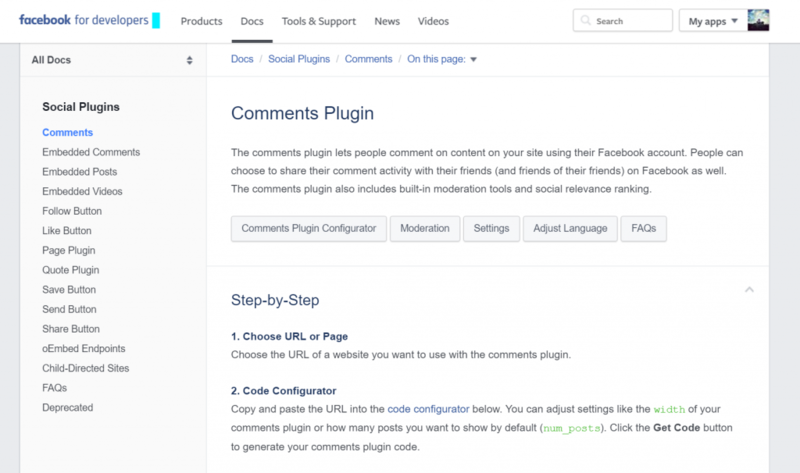 Facebook comments is a plugin you can use through WordPress and non-WordPress blogs and it does exactly what you might expect – allowing you to invite discussion on your posts through Facebook. This means people can use their Facebook accounts but it also means they’ll have the option to automatically share any comments they make with their Facebook friends. This can potentially help you to reach a wider audience without having to do any promotion yourself! Just try and make posts that will encourage discussion. You might find that it’s hard work trying to keep a consistently entertaining and informative blog running as well as having an active social media account. Life just gets harder too once you start having to run multiple accounts like Instagram, Twitter etc. This is where it can be handy to automate some of your work and to make your life simpler that way. One way to do this is with scheduled posts. 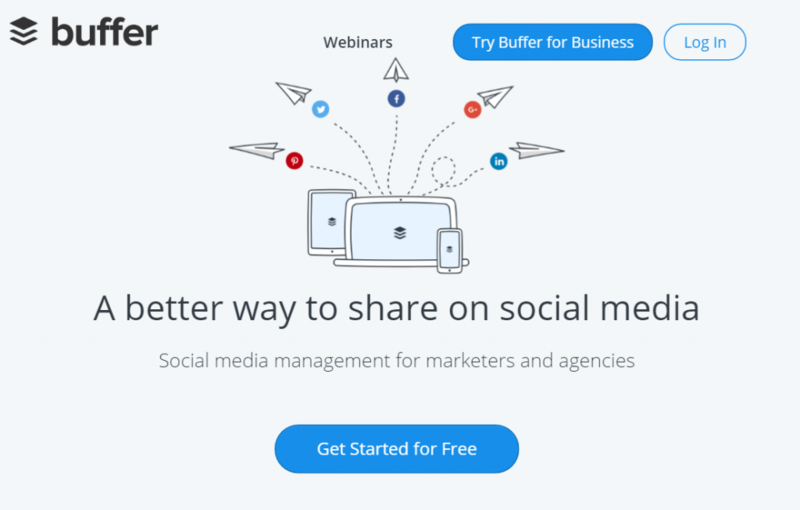 Tools like Buffer (www.bufferapp.com) allow you to sit down and write out a whole slew of different social media posts and then have them automatically drip-fed to your account. 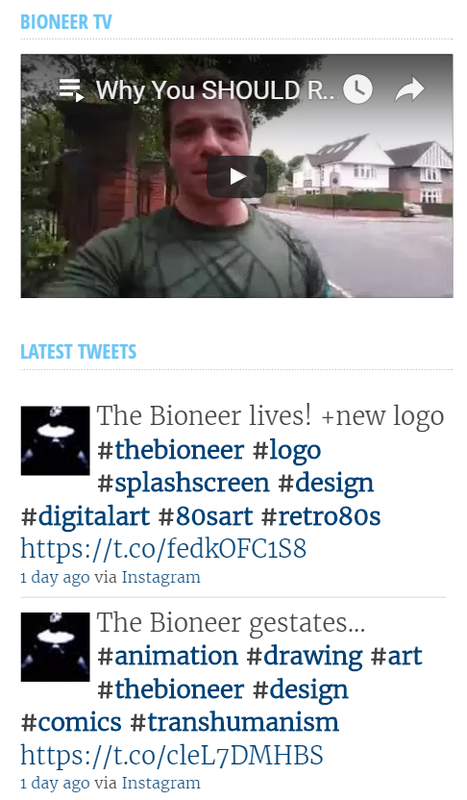 Buffer also lets you post the same things (or different things) to various different social media channels. This ensures your content never runs dry and gives your followers something to be looking at at all times. Even better perhaps is the excellent ‘IFTTT’ (www.ifttt.com) which lets you set up complex reactions and interactions between your different accounts. You can make all Facebook posts automatically post to Twitter as well, or you can even save all your Twitter posts to a big Google Docs spreadsheet! There are tons of options here for you to play around with, many of which will make managing your social media much easier. Remember too, there’s no reason you can’t re-share old content! In fact, we even wrote a post on it. So why not check that out, here? 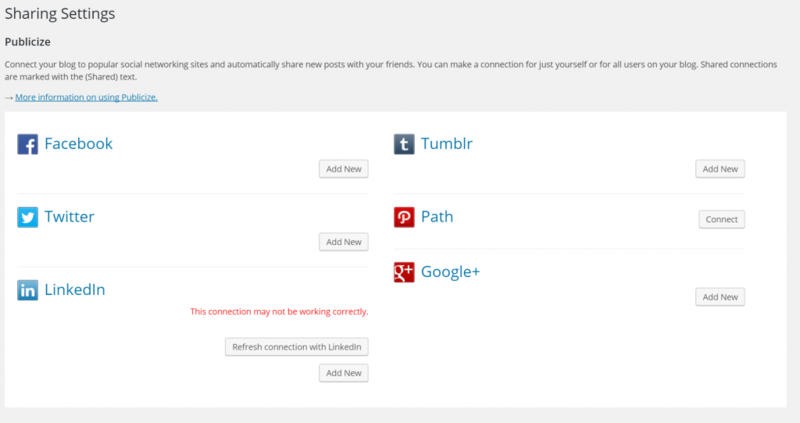 Last but not least, keep in mind that WordPress also has some cross-platform social sharing built right in. When you go to create any post, you’ll find that you have the option to ‘publicize’ your post when you publish, which will tell you that it’s going to share with multiple different accounts. If you don’t see this option, then you’ll need to set it up yourself. Just go to Settings > Sharing and then click ‘Add New’ by each social media button to add your account. Note that you may sometimes need to add a ‘token’ to prove it’s you, but you can do this fairly easily by just following the instructions. With all these things in place, you should find that keeping your social media and WordPress in-sync is a doddle! All that’s left to do is to create the content and to make sure that you keep offering value through information and entertainment. You’ll find that blogging becomes much more rewarding when you do this and you can interact with your grateful audience directly!